It’s December, and that means it’s that time of the year for lists of the year’s best! 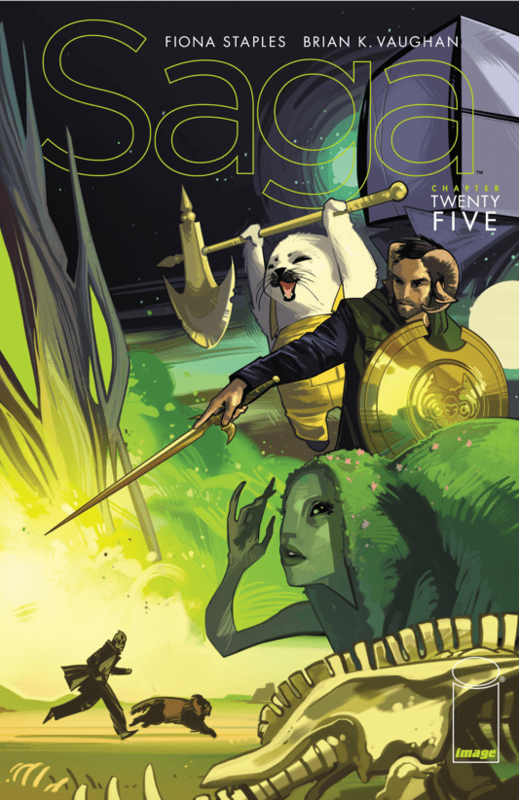 First up for What’s A Geek: The year’s top ten comics! There’s been a whole slew of titles that caught our eye this year, but there can only be ten (except who are we kidding, right?)! Without further ado, here are our top ten comics of 2015. 2015 saw a number of comics get relaunched/rebooted, including the entire Marvel Comics line, but none of these have been as impressive as that of Archie. 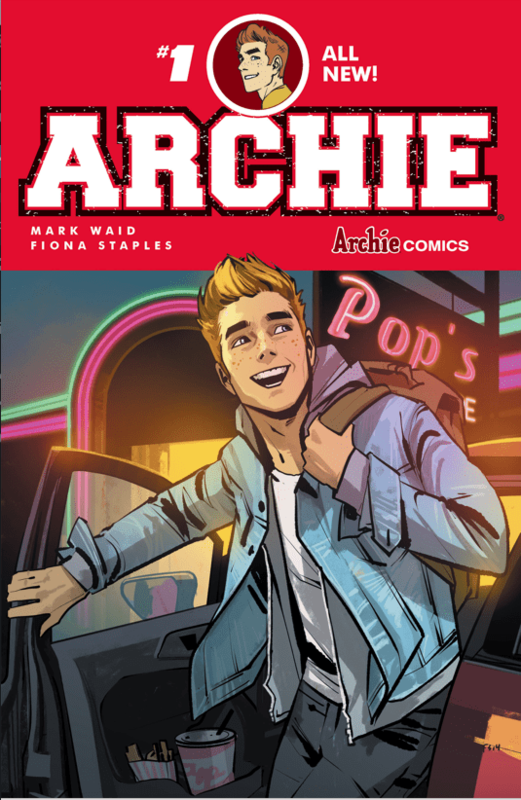 Under Mark Waid, Fiona Staples and Annie Wu, Archie quickly became one of the strongest books in the market, and achieved the rather impressive feat of appealing to both new and old fans. The creative team captures the charm and humor of Riverdale, as well as the nuances of the characters, showing why generations have fallen in love with these characters over and over. 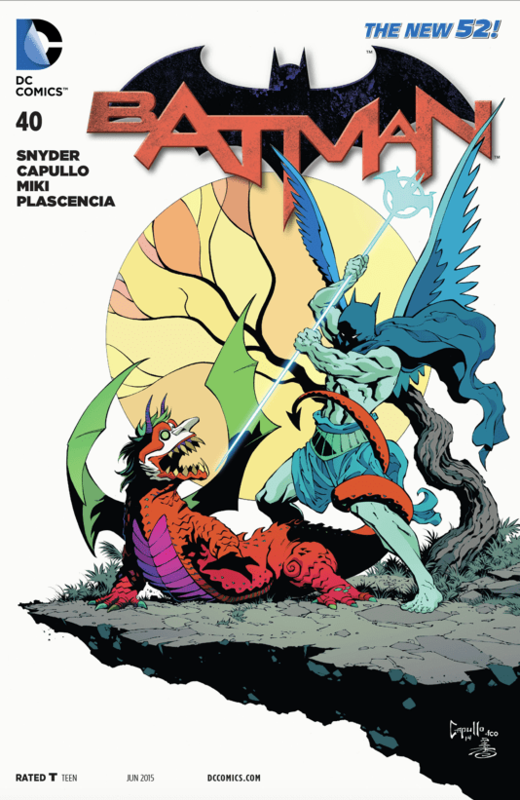 Nearly 50 issues into their run, Snyder and Capullo show no signs of fatigue, with each of their Batman arcs being as strong as the previous, if not more impressive. Endgame followed up their impressive work on Death of the Family, with a more terrifying take on the Joker and their strongest ending yet, only to be followed by the equally impressive Superheavy, which has featured Jim Gordon at his most proactive and Bruce Wayne at his most human. The strongest issue of the year so far, however, was issue 44, which featured guest artist Jock; a flashback issue, issue 44 explored the problems of Gotham and if Batman could actually fix the city. 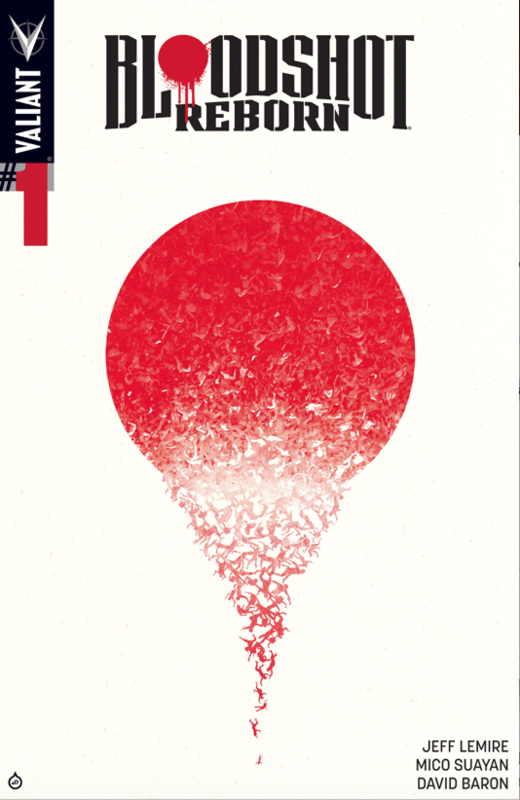 Jeff Lemire followed up his excellent work on The Valiant with an even stronger reboot of Bloodshot. Sporting some of Lemire’s grimmest writing to date, Bloodshot Reborn has explored the heavy consequences of violence once the titular character loses all the powers that made him an unstoppable killing machine, and why he has to bear the burden of these powers. Artists Mico Suayan, Raul Allen and Butch Guice match Lemire’s intensity, and easily make Bloodshot Reborn one of the most impressive looking books in the market. Mark Waid and Chris Samnee wrapped up their incredible run in September with an ending that reaffirmed the Matt’s purpose as a hero and his friendship with Foggy. 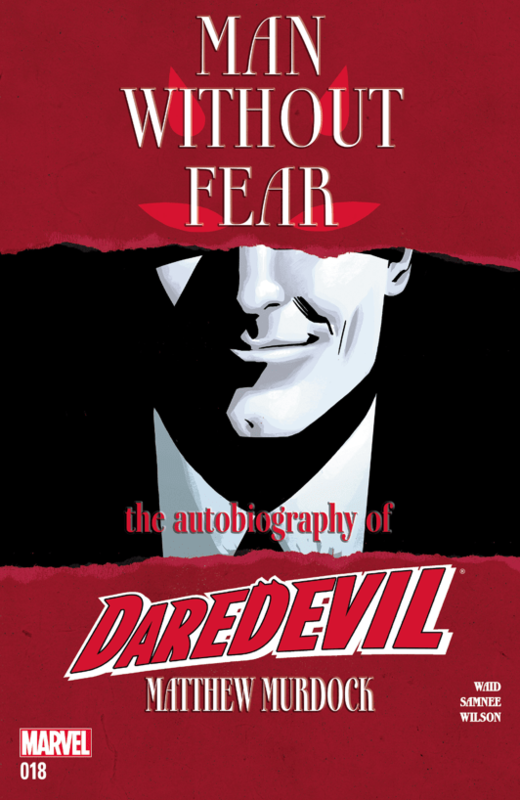 It has been surprising how well Waid’s much lighter approach to the character has worked, not that Waid ever really shied away from darker themes throughout his run, but it has been refreshing to read an approach to Daredevil that wasn’t perpetually riddled with angst. Waid and Samnee deliver perhaps the happiest ending Matt Murdock will ever get, and it was perfect. 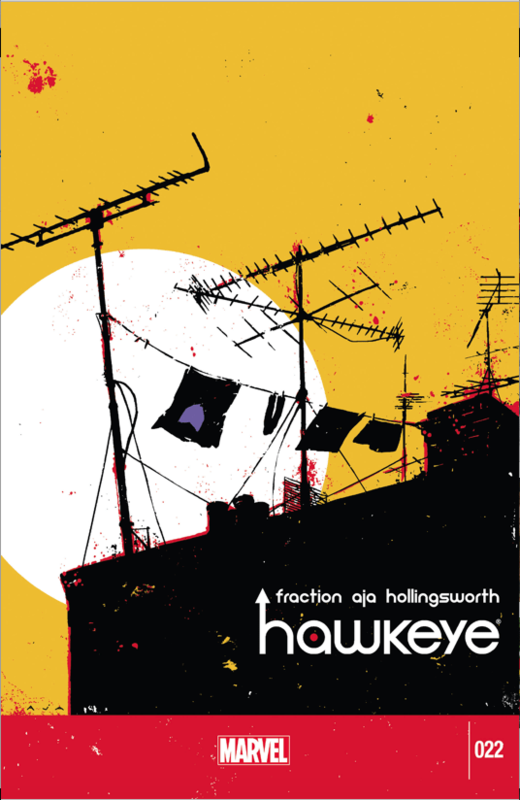 Matt Fraction and David Aja finished their revolutionary run with a powerful and poignant ending, staying true to the roots of the series by showing a siege on the apartment building that figured so largely throughout the series rather than a more conventionally epic finale. Fraction and Aja perfectly balanced their characters and delivered perfectly apt endings, while also setting up the table for the next creative team. 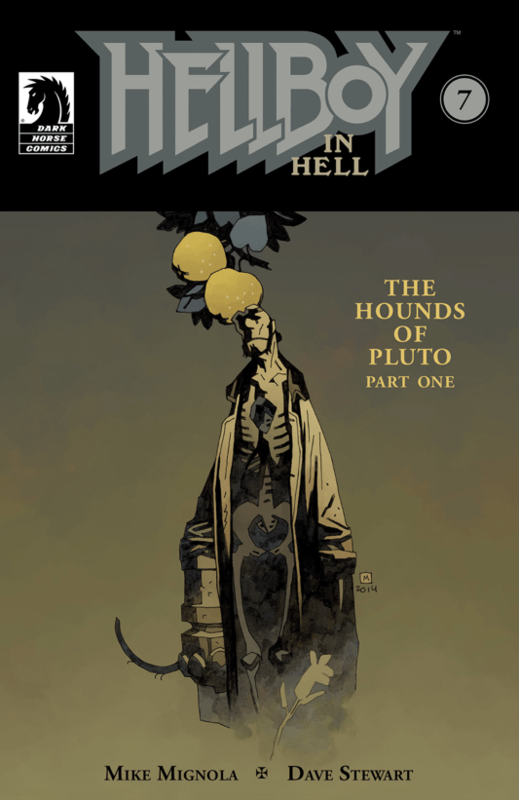 Mike Mignola has gotten notoriously slow when it comes to illustrating issues, so the release of each issue Hellboy in Hell, which is the only title in his Hellboy-verse that he writes and illustrates, has become an event in itself. Nobody draws like Mignola, his strong line work and gorgeous character designs easily being among the most impressive in comic book history. His writing continues to be impressive, exploring Hellboy and the universe around him with much more depth now that he’s dead. This book was such an unexpected surprise and delight. 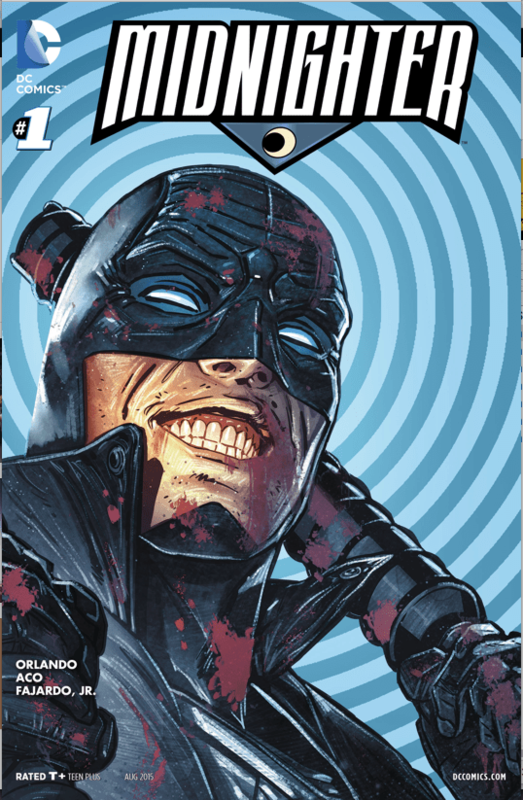 Steve Orlando and ACO have delivered the strongest take on Midnighter since Warren Ellis’ on The Authority, not shying away from the amount of violence that’s normally associated with the character but neither shying away from the huge amount of joy he takes from being a superhero. The comic is simply a huge amount of fun, with stellar character work, unconventional panel layouts, and a fantastic villain reveal. Of all the comics in Marvel’s entire stable, none transitioned to Secret Wars as masterfully as Ms. Marvel did, not even Hickman’s own Avengers titles. 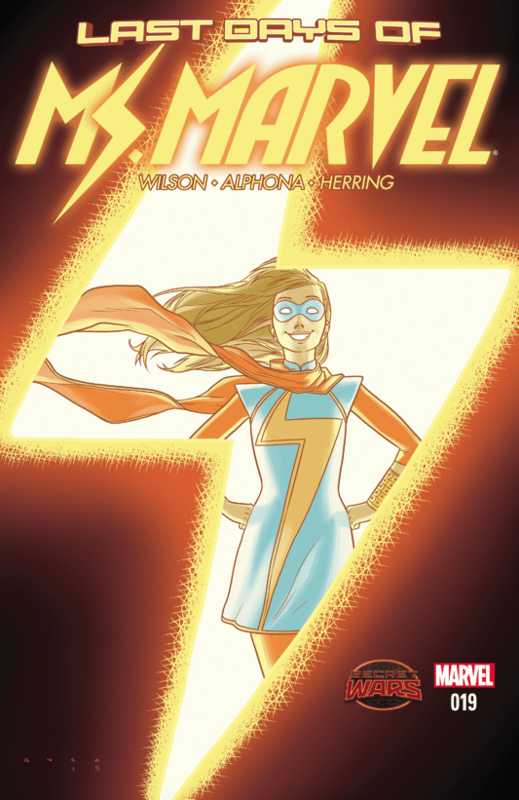 Wilson and Alphona have delivered a very poignant and hilarious take on the teenage superhero, and their final arc on volume 1 was a fantastic exploration of how the titular character would take on the end of the multiverse while also exploring the importance of friendship and family. The three-time winner for the Eisner Award for Best Continuing Series had yet another stellar year, with yet another heartbreaking and hilarious arc. Vaughan and Staples, in spite of how utterly alien everything in their book is, have not forgotten to keep everything as human as possible, nailing each emotional beat and instilling the book with continued poignancy. It’s simply incredible that Vaughan and Staples approach each arc with so much energy; the book is just as strong now as when it debuted, and the new arc already looks like it will continue being as immensely satisfying as all the previous. Gaiman and Williams III masterfully concluded the miniseries with a powerful and immensely rewarding ending. Gaiman plots an amazing climax with a completely satisfying resolution, and litters the final issue with a couple of callbacks and call-forwards, as well as a final plot twist that is immensely satisfying because of how expertly foreshadowed it was. There’s very little that can be said at this point of how gorgeous Williams III’s art is as any praise isn’t effusive enough; his work is just simply amazing.